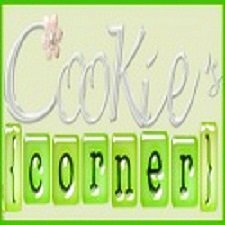 Cookie's Corner: Can You Read My Mind? Sometimes, when we are down, we tend to go to our bedroom and cry. Others find solace in pouring their hearts out to friends, which is good. But there are those who just keep quiet or sulk in one corner for they don't know what to do. Other people have other ways to cope with their confusions. They want answers and the best way for them to do it is to look for a psychic, like someone who does Tarot reading. Psychics are gifted clairvoyants. They have this unique talent in knowing the future. Before, Tarot readers were hard to find. But these days, they can be reached thru online psychic reading, where their main mission is to help people. This site offers free private conversation to any of their psychics. As they don't like to charge you without your knowledge, they allow you to a free unlimited chats with their psychics prior to registration. They want you to know where the conversation is going. So after signing up for a free registration, and once you found the right psychic for you, that's when you pay for a private consultation. The site makes sure that their psychics have strong spiritual abilities and a big desire to help others. And they aim to provide you with an expert psychic that's why their profiles are checked daily. They want you to be guided the best way possible. A money back guarantee is also assured if you are dissatisfied with the result. 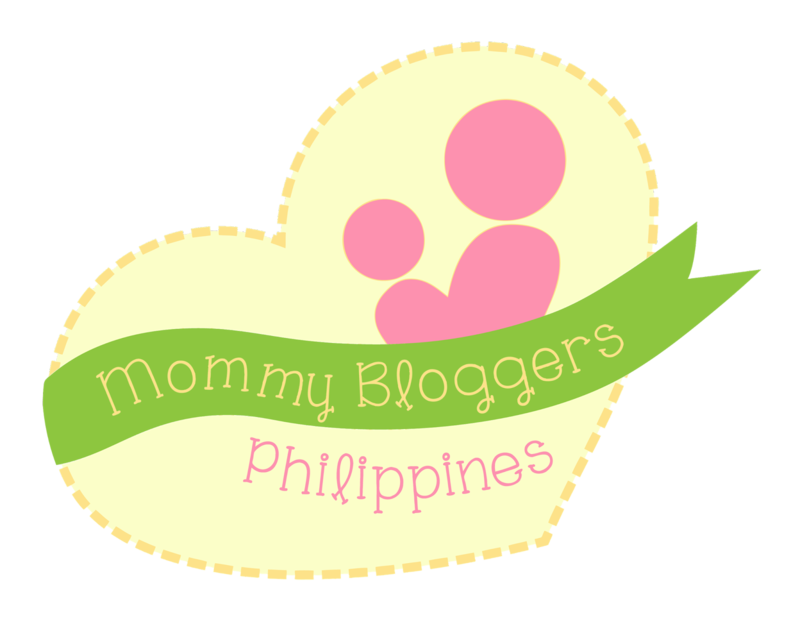 You can visit the site for more details. I hope you can find the right one who can enlighten your mind. But remember, it’s only you who has the will to shape your own life. You make your own choice. But if you want to ask help from others, you can do so. It's worth a try as long as there's no harm done. At your lowest, you need a friend or someone to talk to. At least that way, they can help you ease your burden by just pouring out what you feel.